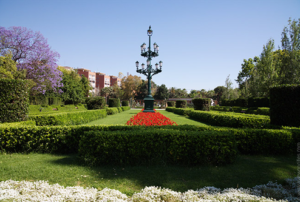 It is considered the most emblematic garden in the city due to its history, culture, landscape and botanical diversity. 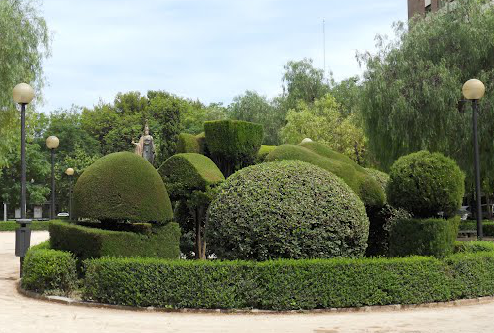 Located on the site of the old Royal Palace these gardens are popularly known as Los Viveros, a name given after 1903 when the garden was used by the City Council as a tree nursery. Inside the park stands the Museum of Natural Sciences of Valencia, with an extensive collection of fossils. As well, the park acts as one of the entrances to the Museum of Fine Arts. 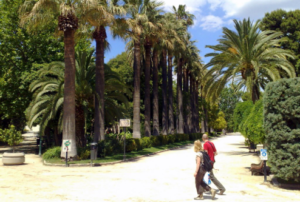 The promenade of palm trees, ancient trees, numerous sculptures and monumental fountains and the splendid rose garden are just few of the beauties that this garden will delight visitors with; it is one of the favorite places for Valencians to spend the weekend or to enjoy different cultural events or concerts.